Short Review : Ignoring the thing that I just said above , the book indeed did make for a good read . The story starts with an adolescent finally convincing her mom to let her get a kitten . 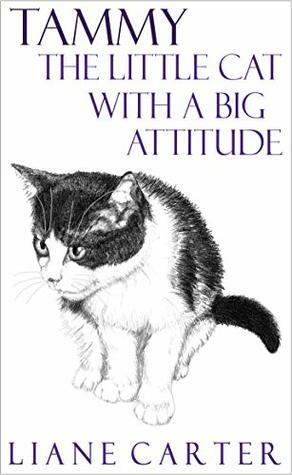 It is also equally funny as the other book from Liane but I did not relate to any of it as I have had very little interactions with cats myself . I had the similar problems with this book as the other one : It felt awkward to read about a cantankerous cat . I think that is my problem . Have you read this yet ? Let me know in the comments below ! Next Post Why Do E-books Cost So Much ? I am so glad you enjoyed it so much. Yes, Thanks for your patience. The couriers certainly tested both our patience. 🙂 Ohm.